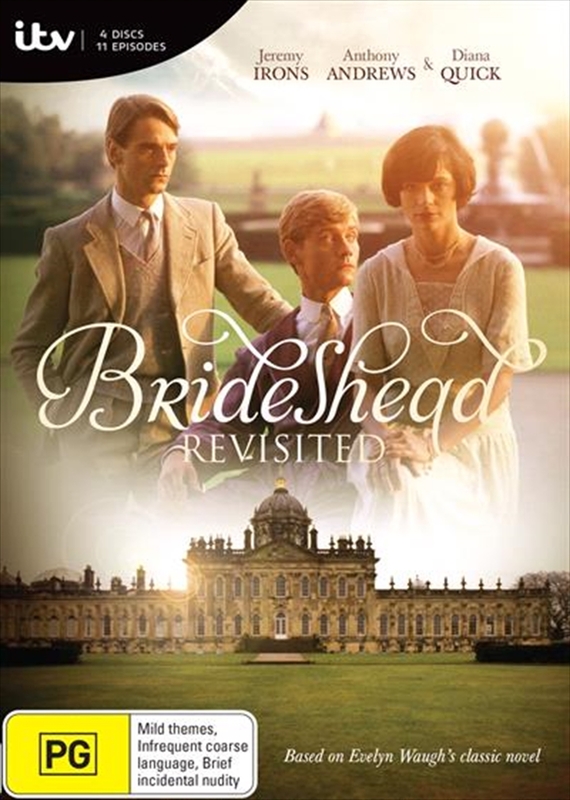 Brideshead Revisited opens in England on the eve of the World War II. Charles Ryder (pJeremy Irons), the main character and narrator, is presented as a rather incompetent officer in the British Army. He stumbles upon an English country house, which he has visited more than twenty years before.